Gainspeed is a product certification, best facilities in Wales. Gainspeed Ltd was born in 1997 when it was evident that so many Small and Medium Enterprises (SME) had difficulty in understanding how to meet the newly published CE Marking Directives in Europe. The Low Voltage (LVD) and Electro Magnetic Compatibility (EMC) Directives were applicable at that time and getting reliable and affordable advice was a challenge for most SMEs. The founder Jimmy Tzimenakis Ch Eng, M.I.E.T. 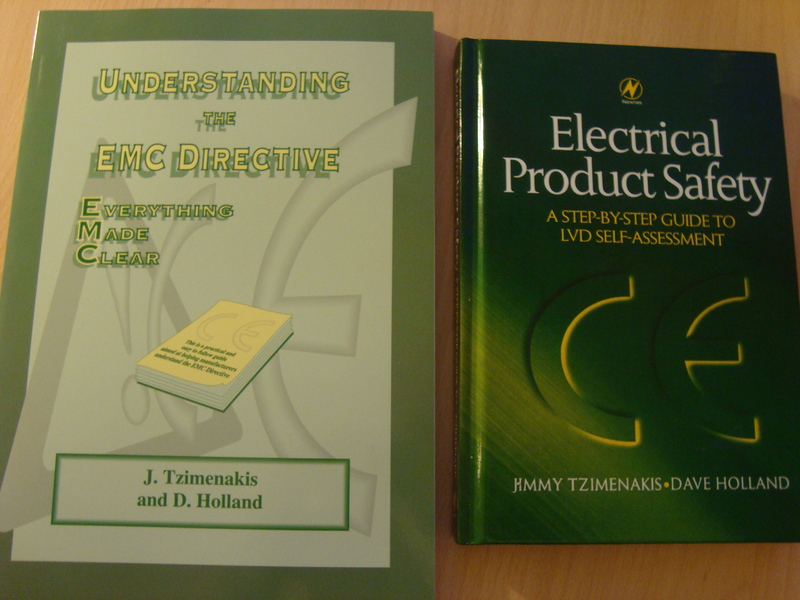 and one of the founder members of Club Européen (formerly Wales EMC Club) together with a Cardiff based Trading standards officer David Holland, wrote a technical publication “Electrical Product Safety – A step-by-step guide to Self-Assessment” and that is how we started! Jimmy brings to the company over 30 years product compliance experience. He set up and managed product compliance teams for both Sony Electronics and Sony PlayStation and set up comprehensive EMC, Environmental, Telecoms and Safety testing laboratories. For over 15 years he has served in National and International Standardisation bodies working as a member or chairperson thus always having first hand access to forthcoming changes to regulatory requirements. Paul Bailey BSc, is the company’s Operations Manager with wealth of experience in product certification and testing, having set up an EMC test lab for Carmarthenshire College. He then worked for several years for the Manufacturing Advisory Service for Wales (developing an understanding of SMEs needs) before joining Gainspeed and is now an invaluable asset to the team. Craig is the youngest member of our Team. He has a long background of doing EMC at the Panasonic EMC laboratory in Pentwyn Cardiff. An experienced Compliance/Test Engineer with excellent knowledge in EMC testing, Safety testing, Product certification, Risk assessments and Gap analysis. Craig will likely be the engineer that carries out your tests when you attend our labs. Together with a pool of associates, including digital and analogue hardware designers, EMC test engineers, audio and environmental testing specialist with a close association with local testing facilities (Cardiff) and some large Certification Organisations, we offer a comprehensive portfolio of services and specialise in bespoke solutions. Gainspeed can project manage most clients certification needs in Europe and worldwide as well as compliance with CE Marking requirements. Registered in England and Wales Number 3523638.